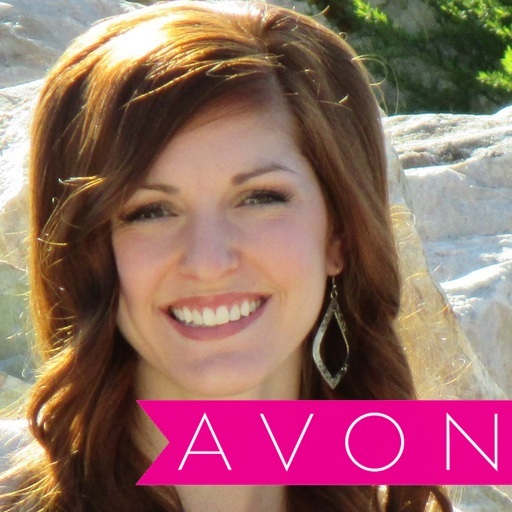 Are you new to Avon? Take these simple beginner steps to get your Avon business off to a GREAT start! Don't hold back, your earnings will reflect your efforts! Remember, most people are open to the idea of accepting an Avon brochure, but if they decline, remember they are saying no to Avon, not you!! So never give up! You are beautiful inside and out and have chosen to help make the world more beautiful through Avon! -Connect with your customers face-to-face AND online. Get your face-to-face customers' email to add them to your Avon promotional emailing list. 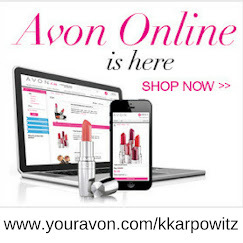 -Personalize your Avon estore. Go to yourAVON.com and click on the "WEB OFFICE" tab then select "Edit My estore" to customize your e-store. I suggest adding a photo to begin with and I only allow Direct Delivery orders to be placed on my estore to avoid fraudulent orders! If they can't pay for it while ordering online, they won't pay for it at the delivery. -Update your answering machine or voicemail announcement to let people know you are an Avon Independent Sales Representative. 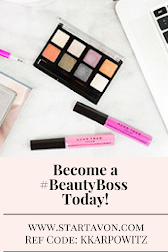 -Send a Grand Opening email to all your friends and family letting them know you are and Avon Independent Sales Representative and you are now open for business! -Hand out Avon brochures and samples to everyone you know and meet. Gather their contact information so you can follow up with them to see if they have anything they would like to order. -Share the Avon Opportunity with everyone that you know. Building your team will allow for greater earnings with your Avon business! 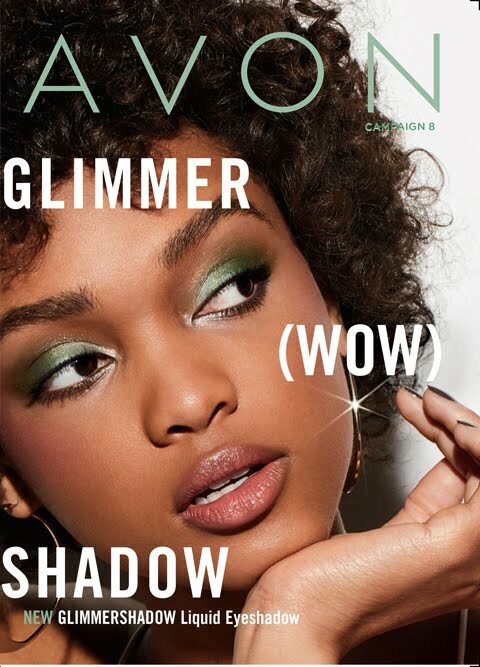 - Follow up with everyone you gave a brochure to or discussed the Avon Opportunity with through text, email, or phone call. Follow up is the KEY TO SUCCESS! !